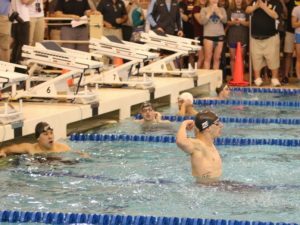 With five national titles and five Division III records, Emory senior Andrew Wilson was the hands-down winner of the 2017 CSCAA Male Swimmer of the Meet award. Melanie Tombers of Delta State and Michael Cohn of UC San Diego were honored with the NCAA’s prestigious Elite 90 award in Birmingham. 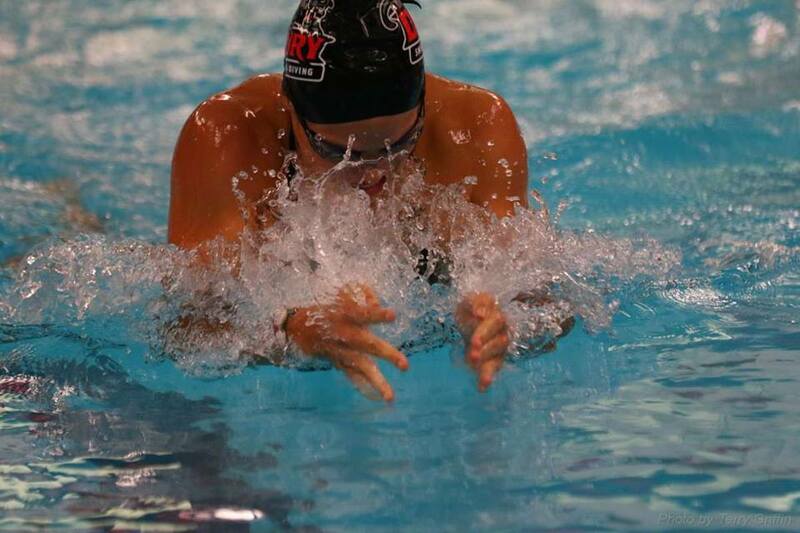 Just a few short hours after breaking the NCAA Division II record in the 200 breast with her 2:10.72 swim in prelims, Drury freshman Bailee Nunn lowered the brand new mark and became the first woman in Division II history to break the 2:10 barrier when she won the national title in 2:09.12. Nunn charged through the eight laps essentially alone, having left the rest of the field behind at the 50 wall. She turned a fully body length ahead of the rest of the field, and increased her lead to two body lengths at the 100, then 3 at the 150. When she came into the wall the clock read 2:09.12, giving Nunn a new national meet mark that was fully 1.6 seconds faster than the previous one, which she had set in prelims.